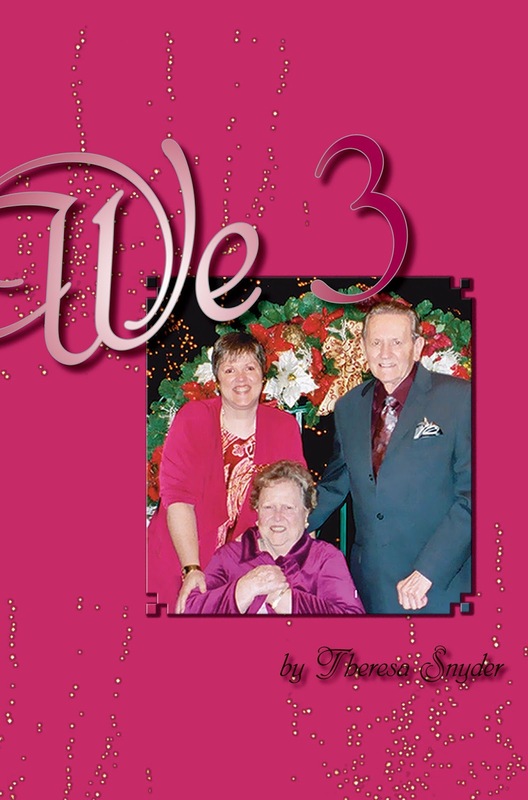 Writing Paula-Rose: Theresa Snyder shares why a SciFi Author wrote “WE 3” a Much Needed Book! Theresa Snyder shares why a SciFi Author wrote “WE 3” a Much Needed Book! Why do you write? I wrote We 3 because I saw the need for other baby boomers, like me, who were inheriting their parents to see they were not alone. I wanted to show that it didn’t have to be a chore. That you could learn from the experience. How did God direct you? He gave me the ability to keep a sense of humor and the talent to write about it. What is your self-publishing or regular publishing experience? I have been self-published since 2013. Prior to that I wrote for the local newspaper. We 3 is a compilation of those newspaper articles from my human interest column. I am on all the platforms so my international readers have access. Where do you write? I write in my head mostly, then when I sit down at the computer I write in a room I built which I call The Moroccan Room. It is all jewel tones and very relaxing. 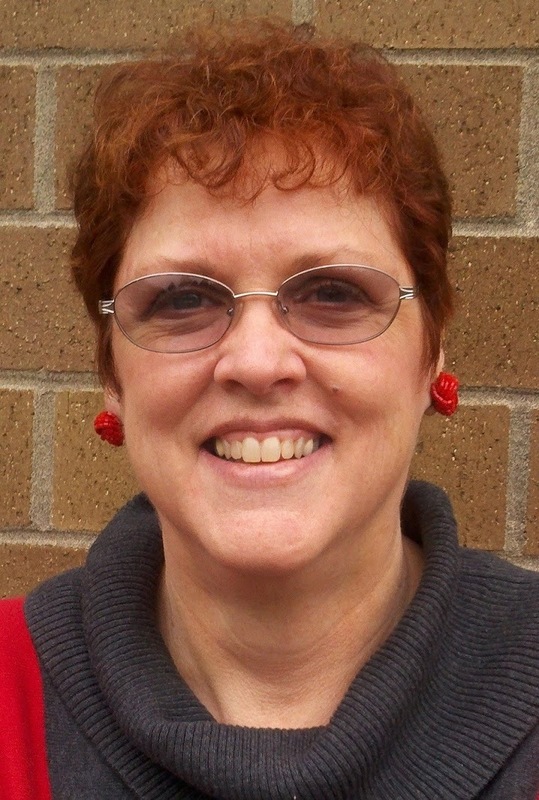 Theresa Snyder is a multi-genre writer with an internationally read blog. She grew up on a diet of B&W Scifi films like Forbidden Planet and The Day the Earth Stood Still. She is a voracious reader and her character driven writing is influenced by the early works of Anne McCaffrey, Ray Bradbury, Robert Heinlein and L. Ron Hubbard. She loves to travel, but makes her home in Oregon where her elder father and she share a home and the maintenance of the resident cat, wild birds, squirrels, garden, and occasional Dragon house guest. 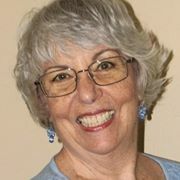 Paula Rose Michelson’s Amazon Review: Having asked and been gifted We 3, by talented author, Theresa Snyder, I must share that this authors memoir of a daughter changing her life to care for her aging parents is one all who work in the field of Gerontology and those who live with, or care for the elderly need to read. 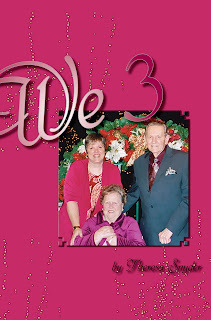 We 3 is a touching, funny, love and family affirming great primer for children who find their parents aging in ways they could have never imagined. Though written with great love, respect, and understanding, the author shows us what it's like to give up our freedom to live with and handle the difficulties the elderly face when only a short while ago they were taking care of us! Having chosen to be the one to support all my husbands and my aging family members, I know being prepared is critical! Therefore, were I rich, I would gift a copy to each family, doctor, senior retirement facility and every person taking classes in senior issues! All this said, I urge you to read and keep this on your shelf so when the time comes you’ll have a reference that shows the joy within the journey! Thank you so much for the lovely review, Paula. I am very pleased you enjoyed my book. As you can imagine, it is near and dear to my heart. I feel in love with the 3 of you and found myself wishing yours had been my reality when moms health failed. Alas we three didn't fair as well, that's why I strongly suggest you contact every gerontology doctor (if you like, us my review as a selling point) for each of them need to have at least one copy to hand out when dealing with aging family members. You're more than welcome! I say that because few have the courage to write their own truth, yet it is from that witness that others see that life can be more than they know it to be. Theresa, seeing the photo of your Mom and Dad with you brought back wonderful memories. I can still hear her laughter and delight with her painted toenails!